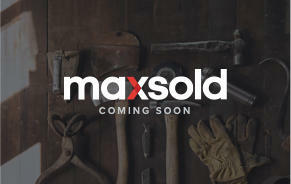 I have attended many, many Maxsold auctions and they have all been so organized, friendly and very good experiences. Well done Team!!! Since joining, every experience has been great. I have got great deals on so many items and the staff are always friendly and helpful. Totally professional and so well organized -- friendly and helpful for a first timer! I will personally be watching for other actions and as I will be downsizing in another couple of years -- I now know who to go to!! 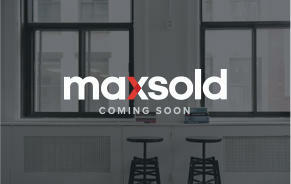 Maxsold staff members are professional and very willing to help. Following the auction is fun and competitive. Winning is cool. 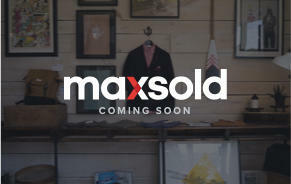 We've had very positive experiences and find this a much safer way to purchase items vs purchasing on Kijiji. 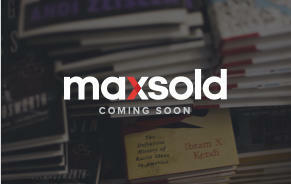 The photographer was very professional and knew a lot about how to group and describe the articles we wanted to sell. Thank you for your thoroughly professional handling of this sale. It feels like everyone wins! Christine and the photographer were very nice, efficient and courteous. Very professional, efficient and effective!! 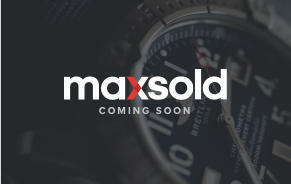 I wish I had known about the MaxSold option before. It's a no-brainer. Definitely will be using them again later this year. Everyone was very friendly and answered all the questions we had. 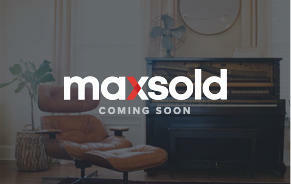 I used MaxSold for two consecutive auctions this month (we were limited for space to display all items). They were very good people to deal with. 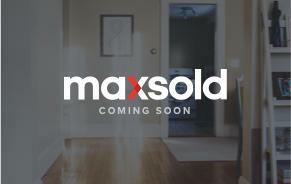 They delivered what they said they would interested buyers in a very professional and transparent way. 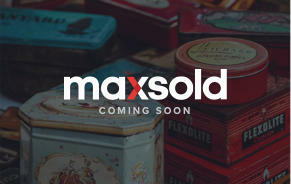 MaxSold has a good business model that also helps people who are downsizing (me) or are transitioning to a new stage in life (also me). Best wishes. Very organized and friendly employees to date. Would absolutely recommend their services thus far. Great service from the people who came to catalogue and those who helped with the pickup.